Urban Landscape 28mm There are 6 products. 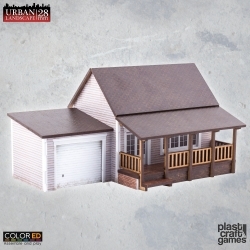 ColorED edition 28mm scale scenery set. The Urban Building is designed for contemporary urban aesthetic games. This scenery set comes pre-colored with high quality prints. 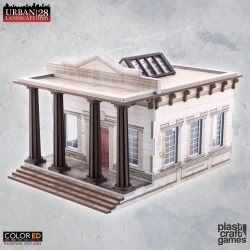 ColorED edition 28mm scale scenery set. The City Building is designed for contemporary urban aesthetic games. This scenery set comes pre-colored with high quality prints. 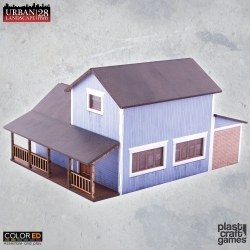 ColorED edition 28mm scale scenery set. The Suburban Blue House is designed for contemporary urban aesthetic games. This scenery set comes pre-colored with high quality prints. 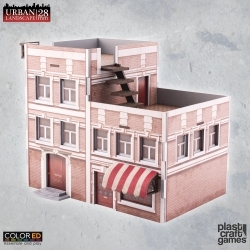 ColorED edition 28mm scale scenery set. The Suburban House is designed for contemporary urban aesthetic games. This scenery set comes pre-colored with high quality prints. 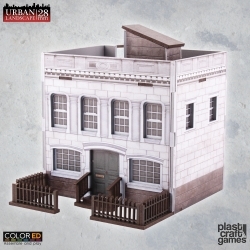 ColorED edition 28mm scale scenery set. 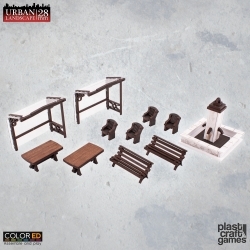 The Urban Furniture set is designed for contemporary urban aesthetic games. This scenery set comes pre-colored with high quality prints. ColorED edition 28mm scale scenery set. The Post Office is designed for contemporary urban aesthetic games. This scenery set comes pre-colored with high quality prints.